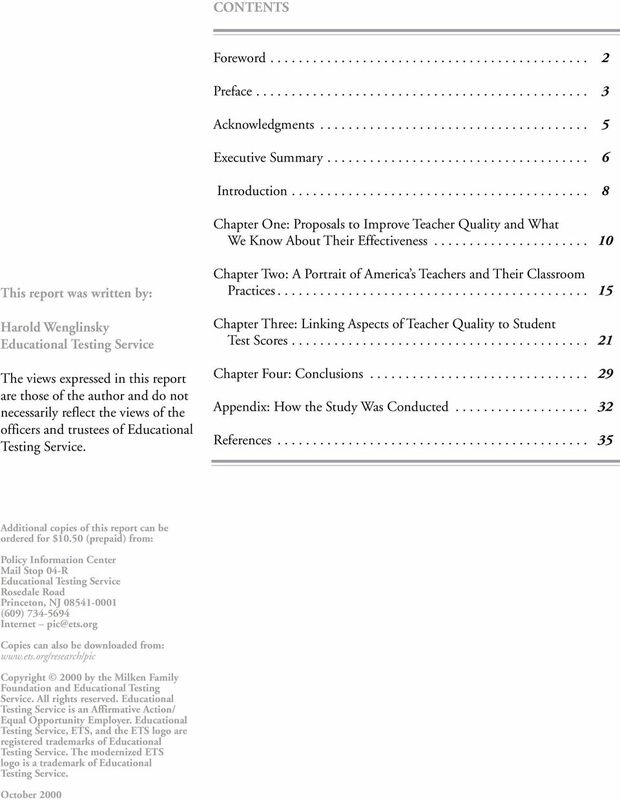 Download "A POLICY INFORMATION CENTER REPORT. 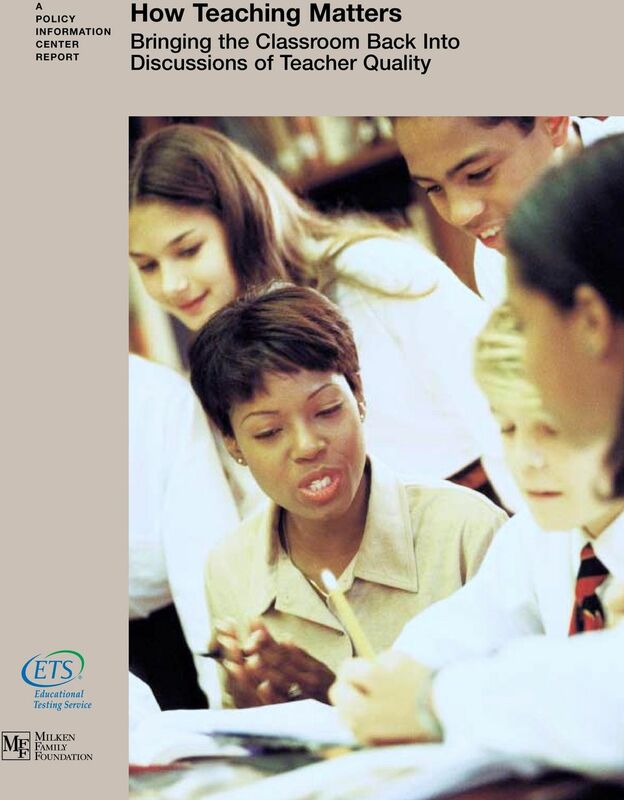 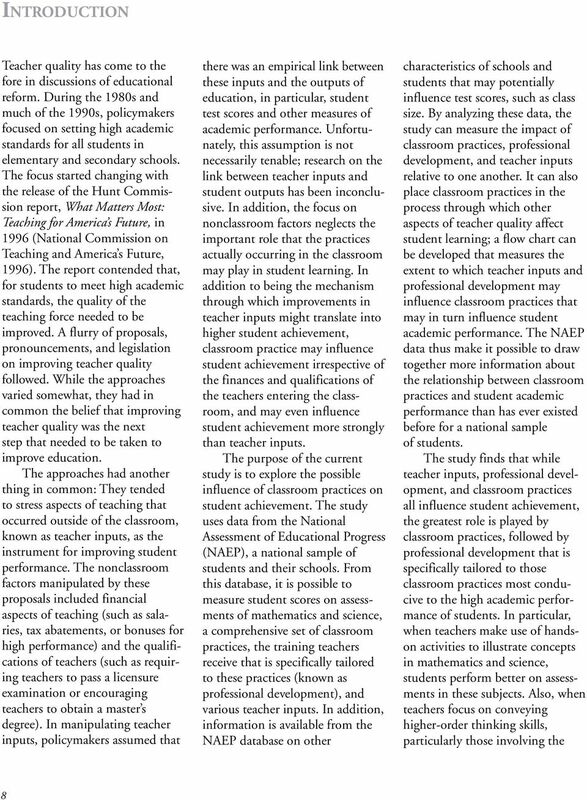 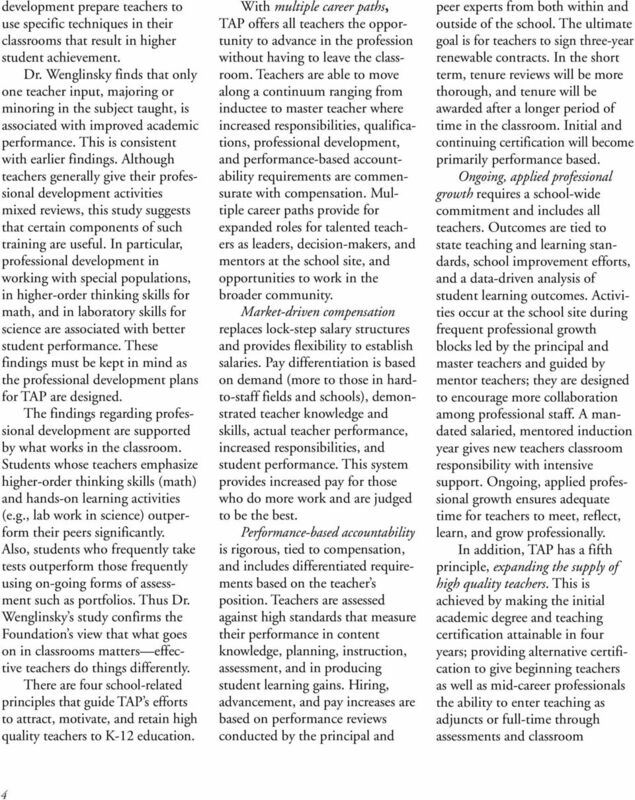 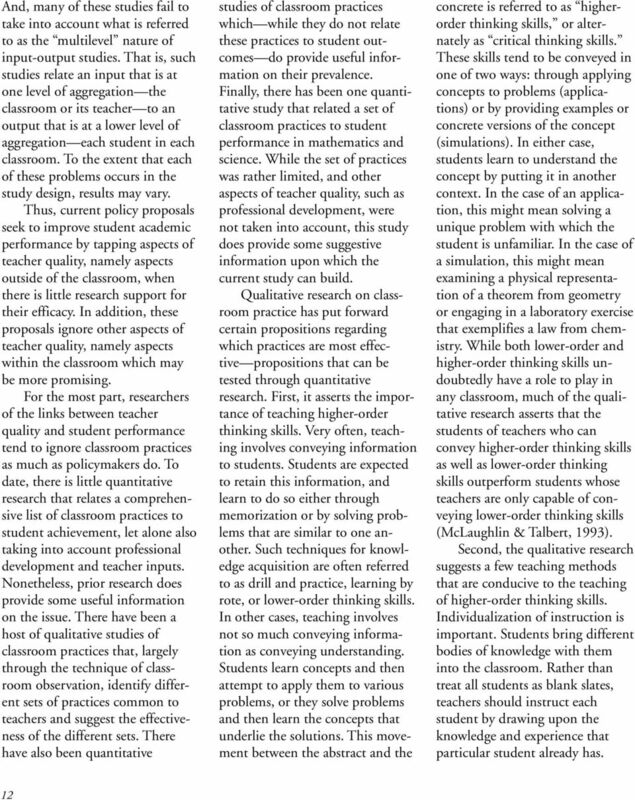 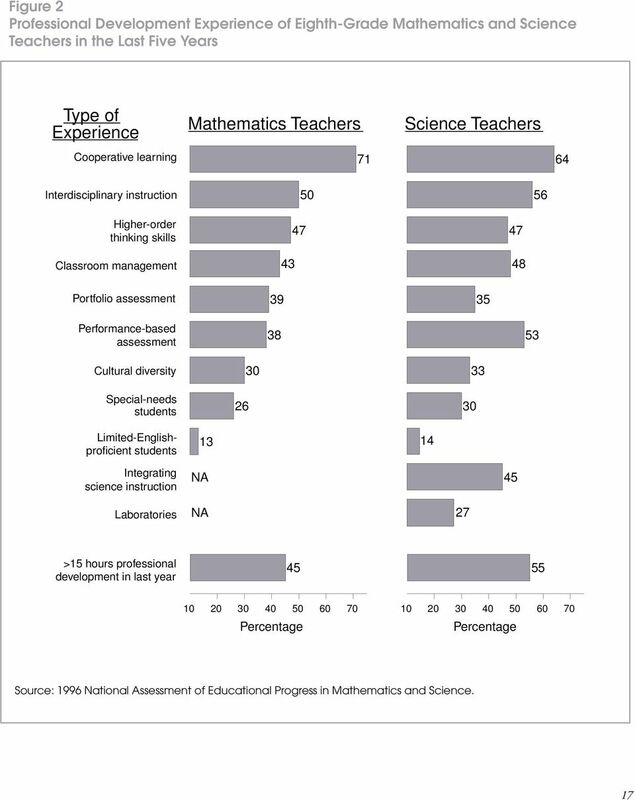 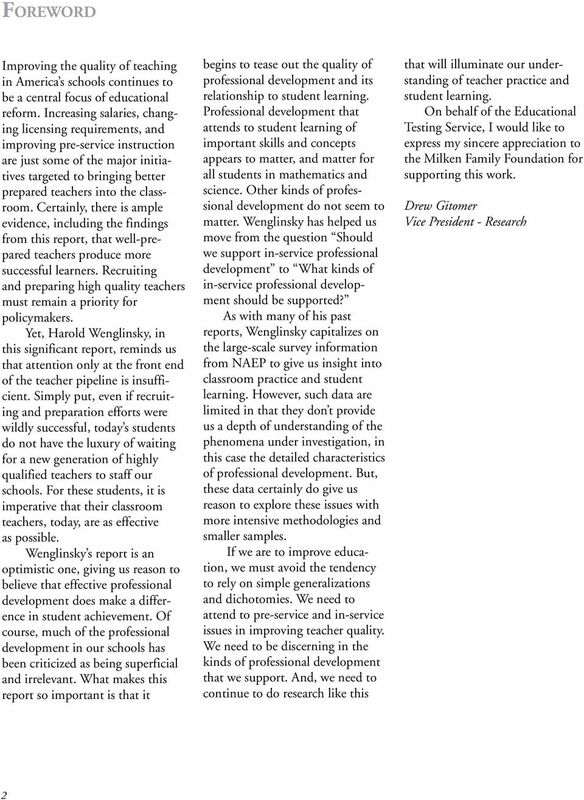 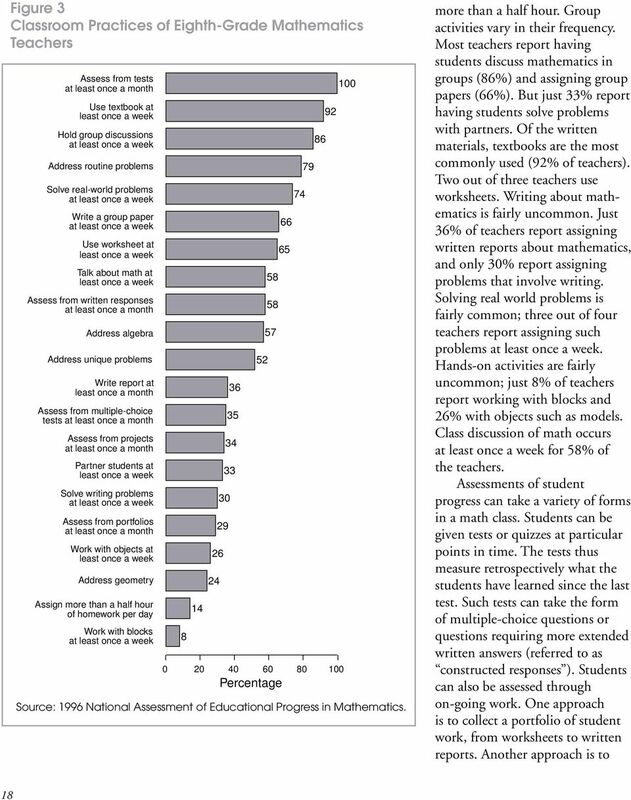 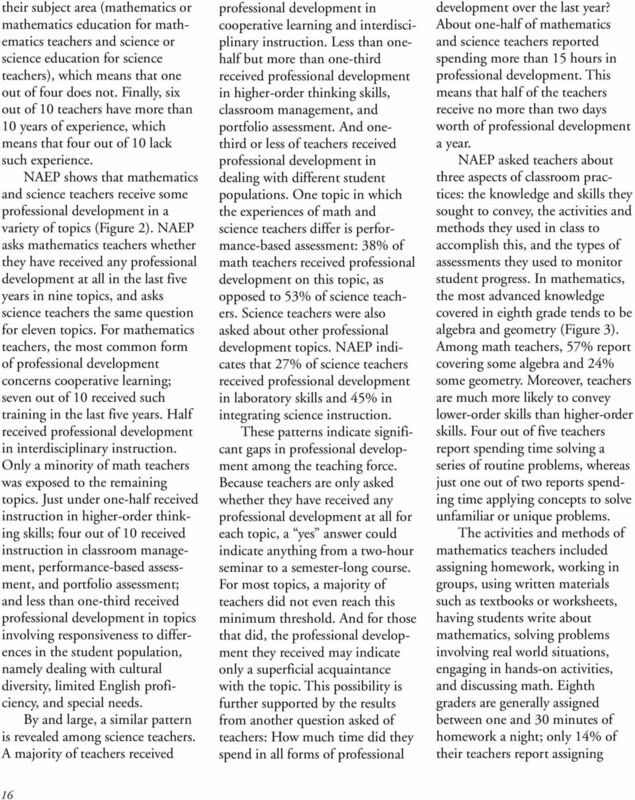 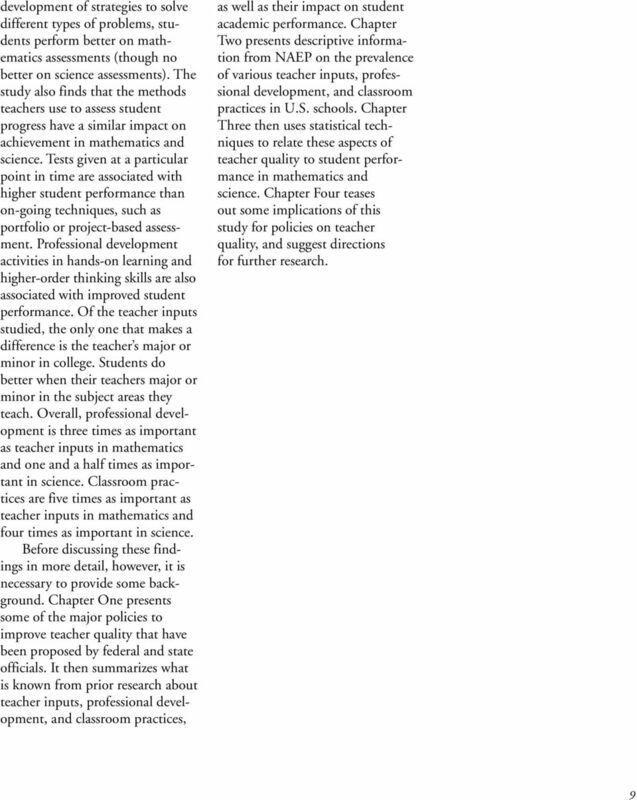 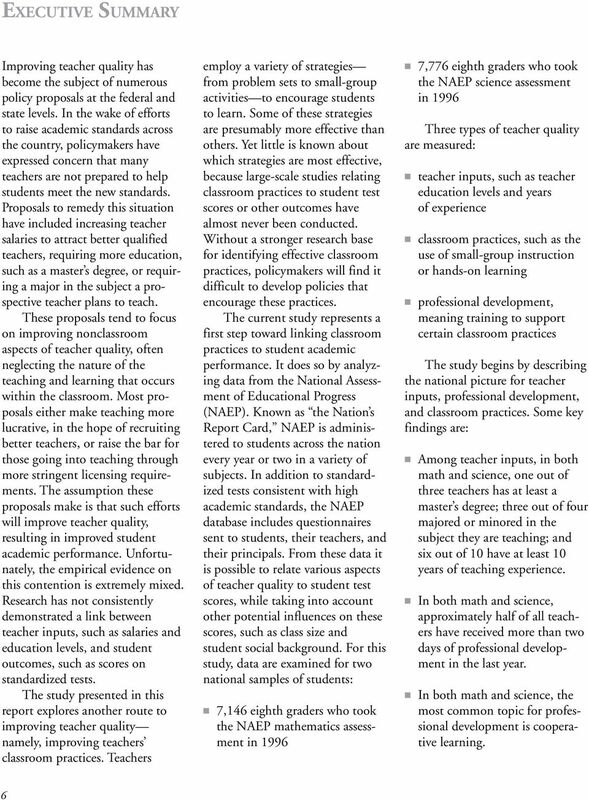 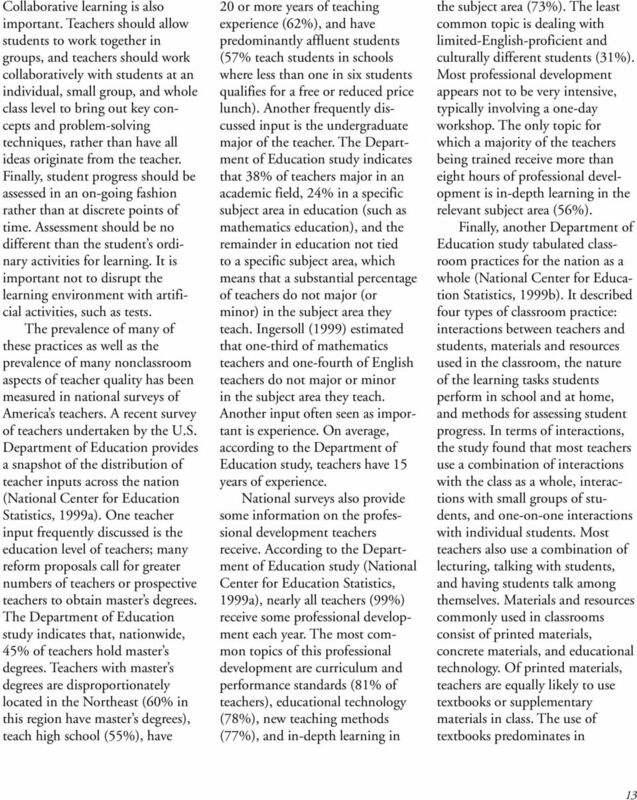 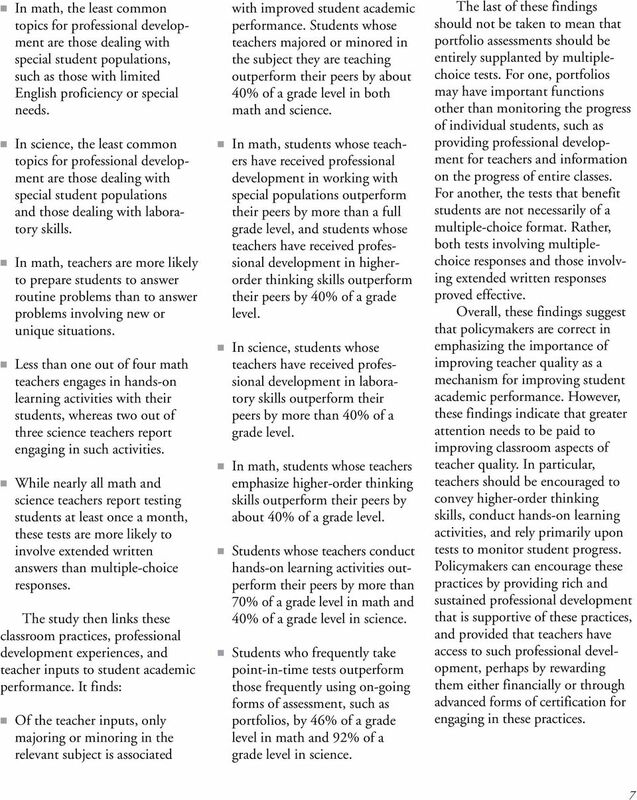 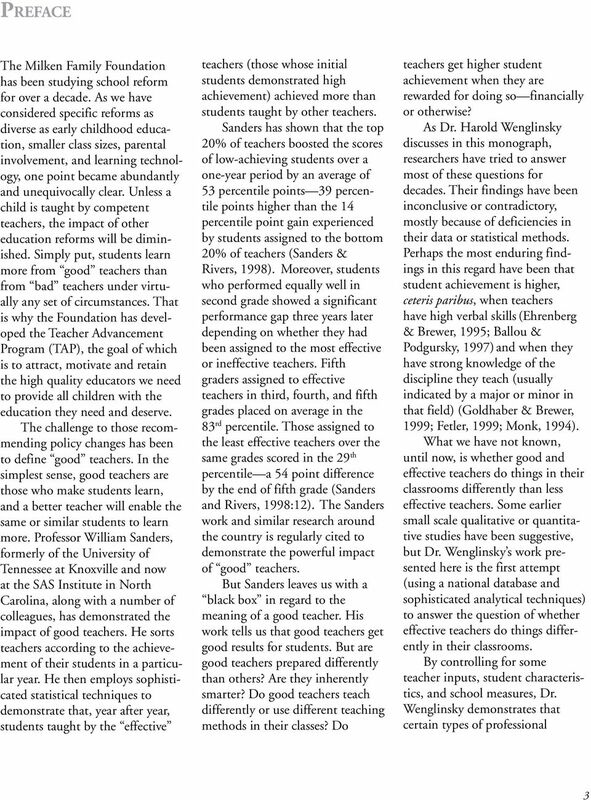 How Teaching Matters Bringing the Classroom Back Into Discussions of Teacher Quality"
NCTQ Teacher Prep Review 2014 Executive Summary Ever so slowly, the United States is taking a harder look at how its teacher preparation schools are improving the quality of the teachers they produce. 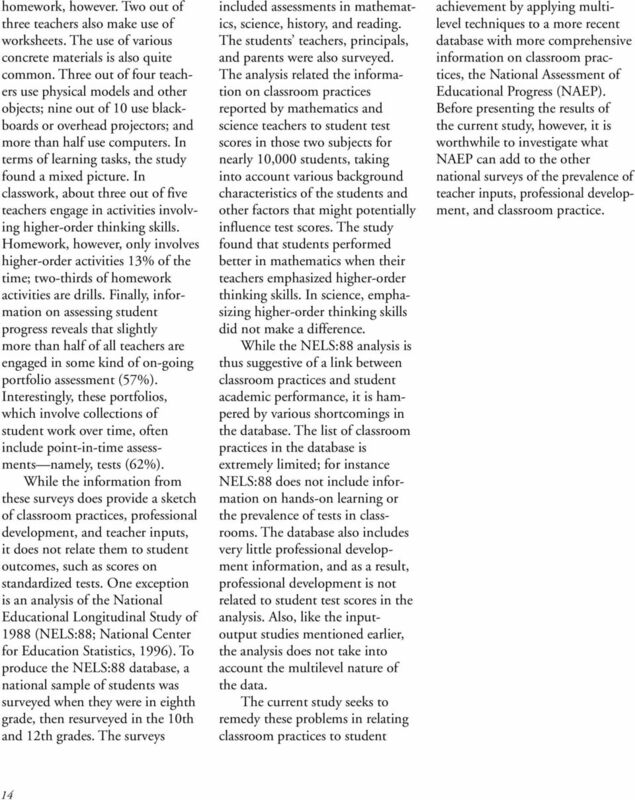 PRACTICE BOOK COMPUTER SCIENCE TEST. 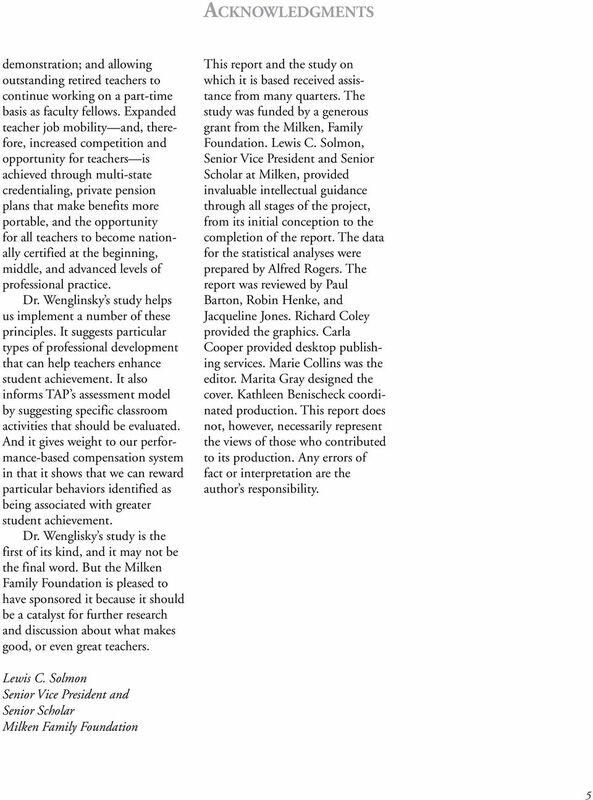 Graduate Record Examinations. 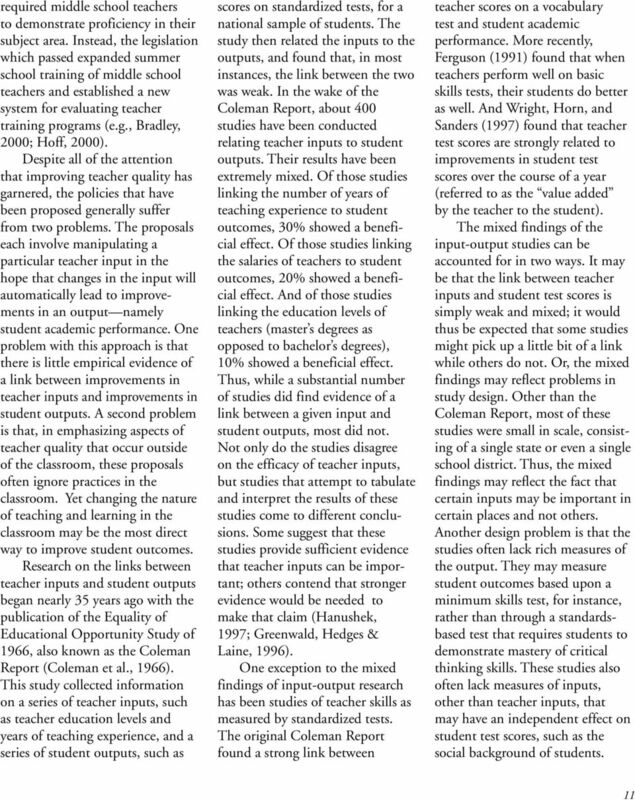 This practice book contains. 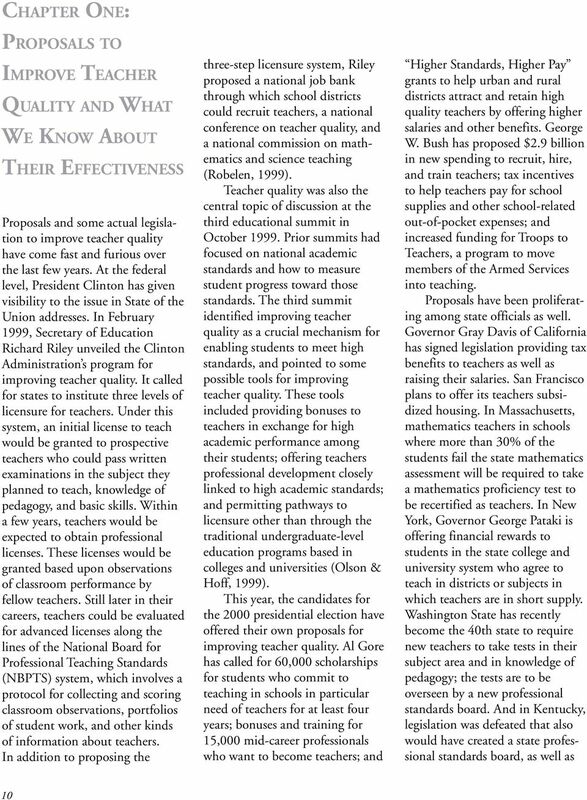 Become familiar with. 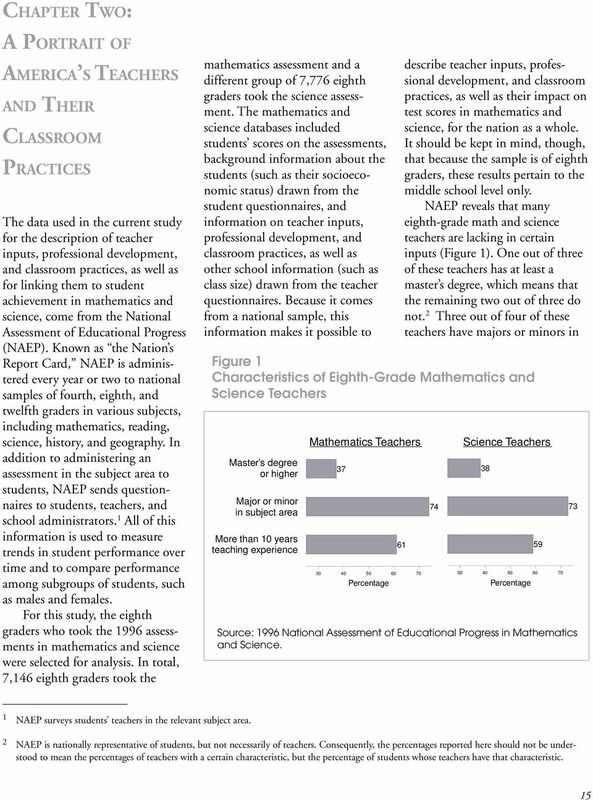 Visit GRE Online at www.gre.